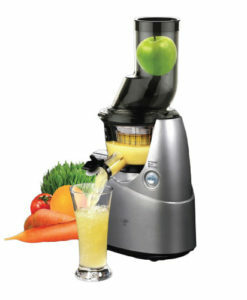 Want to help someone special make the switch to a better and healthier lifestyle? 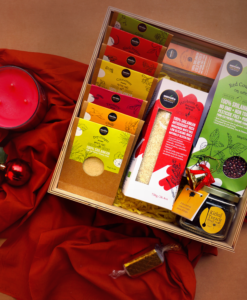 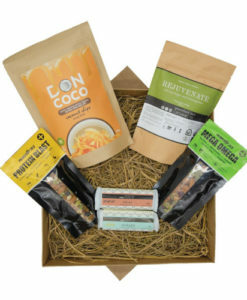 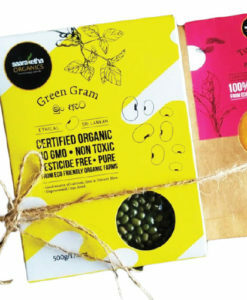 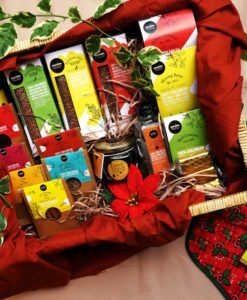 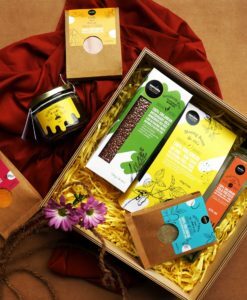 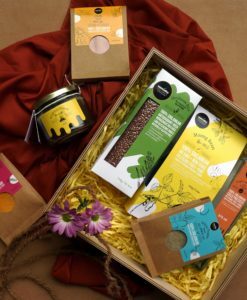 Look no further than this perfectly curated gift box by JustGoodness that combines all the necessities that will make them fall in love with healthy eating. 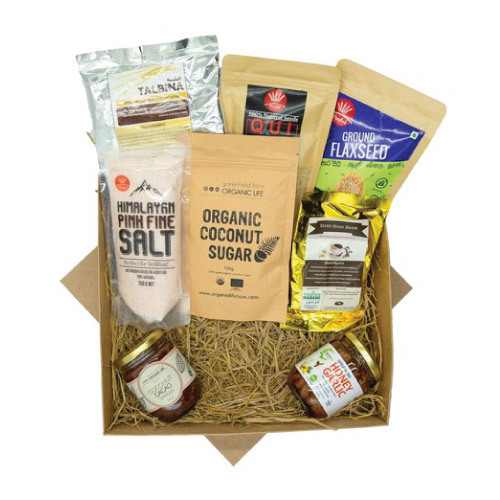 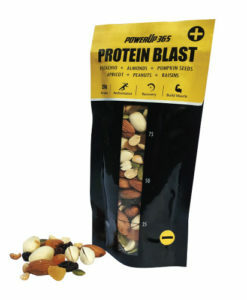 An exciting box full of goodies to explore while you health up! 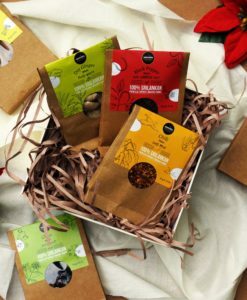 Personalize your gift with a complimentary handwritten note! 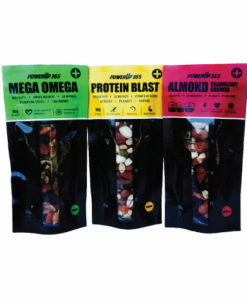 Let us know what you’d like to say in the order comments section during check-out.